Used Bach Stradivarius model 299 large bore C trumpet with Larson BrassWerks leadpipe in silver plate. 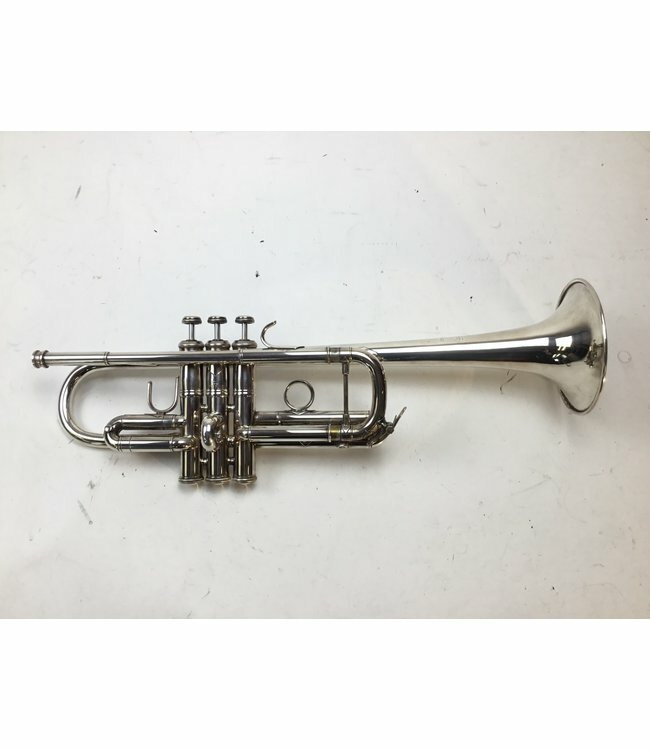 This trumpet is in overall very good condition with minor signs of use, not affecting playability. Corporation bell. No case.